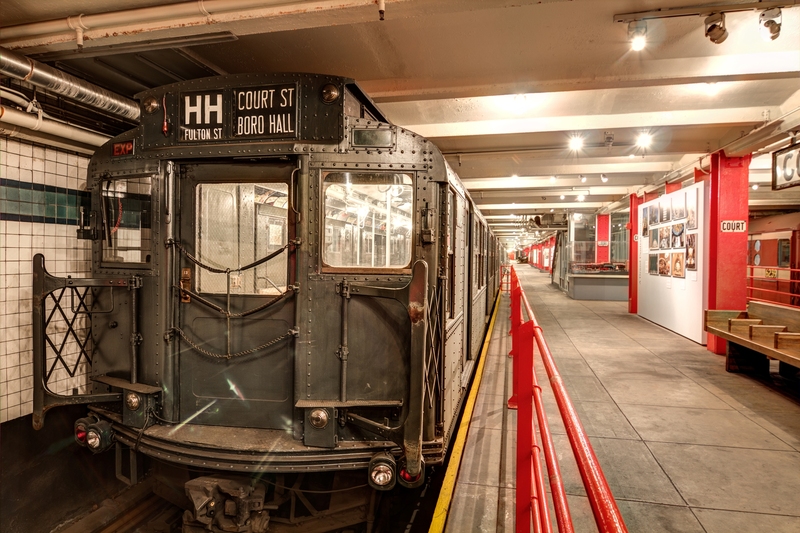 Explore the development of the greater New York metropolitan region at the New York Transit Museum, the largest museum in the US devoted to urban public transportation history. 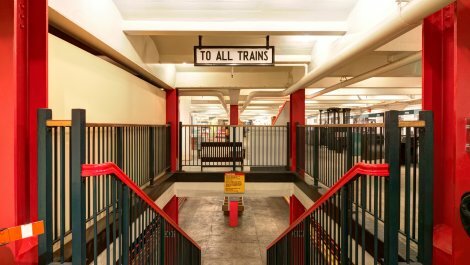 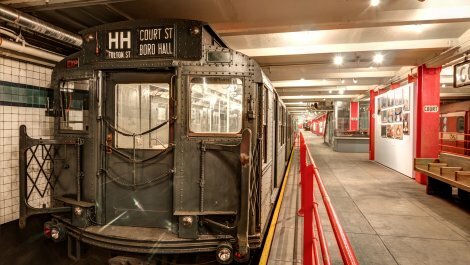 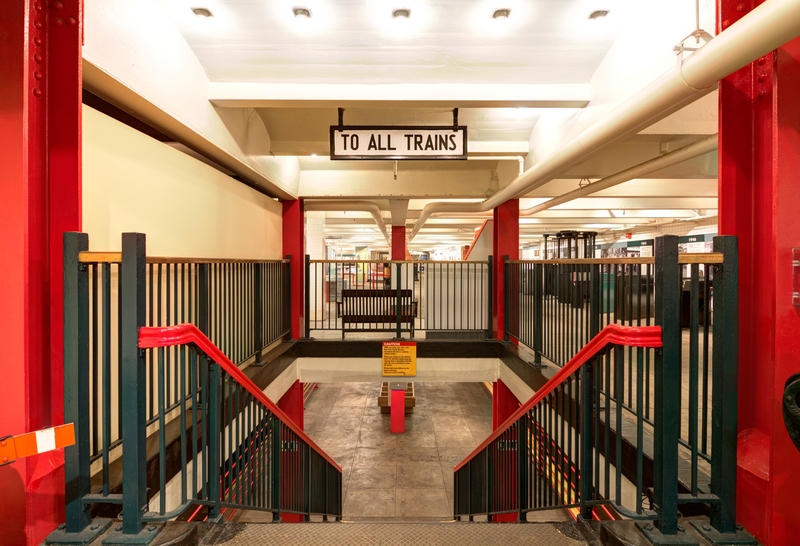 Housed in a historic 1936 IND subway station in Brooklyn Heights, popular exhibits include Steel, Stone, and Backbone, recounting the tale of building New York City`s 100 year-old subway system. 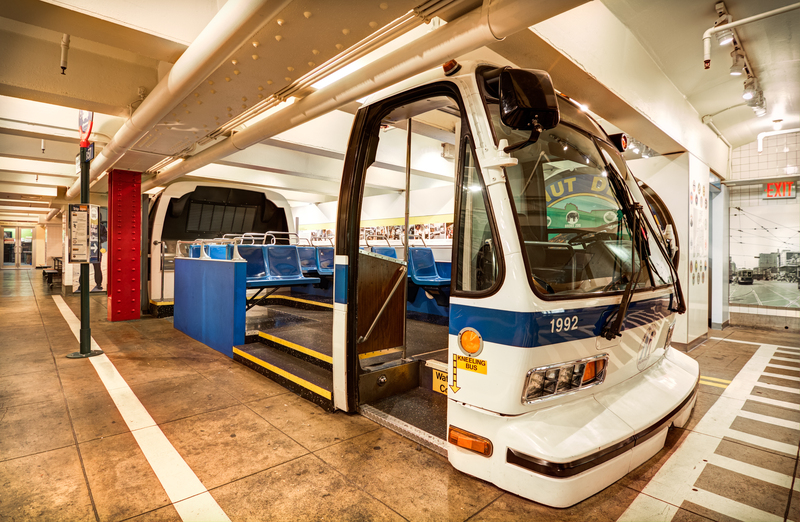 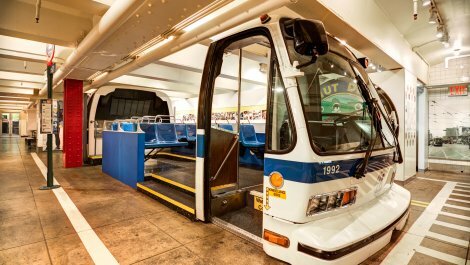 Also features interactive exhibitions such as On the Streets, an in-depth look at New York City`s trolleys and buses.